Supporting hospital safety in Myamar. 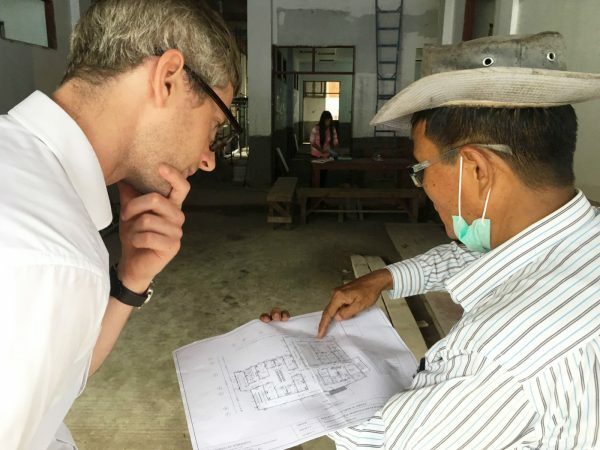 We are part of a team that has been assembled to help Article 25 – the largest architectural charity in the world – bring Yangon General hospital in Myanmar up to modern standards. As a corporate sponsor of Article 25, we support the charity in its aims to bring valuable skills and knowledge to where it’s needed most around the globe. The organisation works to ensure that people have access to dignified shelter and housing, adequate and safe school buildings, and effective clinics and hospitals. “Upon arrival, we found ourselves approaching an impressive site. The main buildings were constructed in 1905 and still hold up today. However, during the past 100 years, various other buildings have popped-up in an uncoordinated and uncontrolled fashion. “Pedestrian and staff circulation around the site is very difficult due to uneven pavements, open drain covers and overcrowding, with vehicle access impossible in some parts. The medical staff we met also had to care for the buildings and the respective M&E kit. “Frustratingly, as experienced professionals, the staff were often aware of risks to people and equipment, but lacked the resources to deal with the issues. “In terms of fire safety, the findings were a stark reminder as to what can happen when there is little design guidance and no formal approval process. It was clear there aren’t proper controls on the design, installation and testing of systems. The fire safety standards between the buildings all vary massively. “There are some fundamental changes that we think will make massive improvements to the hospital. We are confident that our recommendations will ultimately lead to a safer environment. However, there are a lot of hurdles – political and governmental funding issues – we’ll need to work through in order to implement our plans. 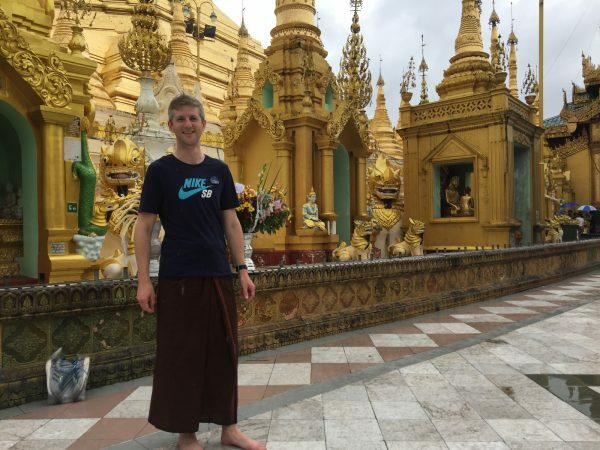 “Myanmar itself is a stunning country and we had the opportunity to explore the city during the evenings, sampling some delicious South East Asian cuisine and visiting some of the Buddhist temples. Raising the bar for residential luxury.